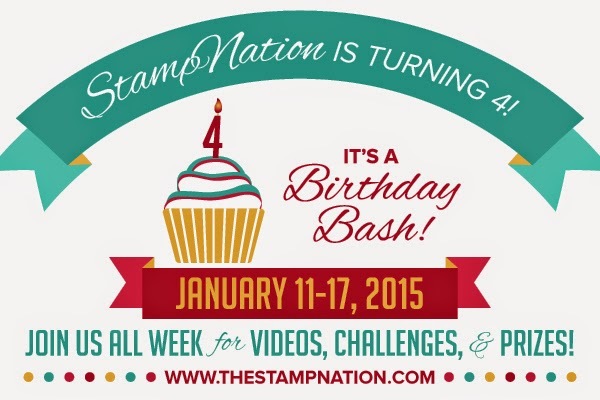 Today is Day 4 of the StampNation Birthday Bash! 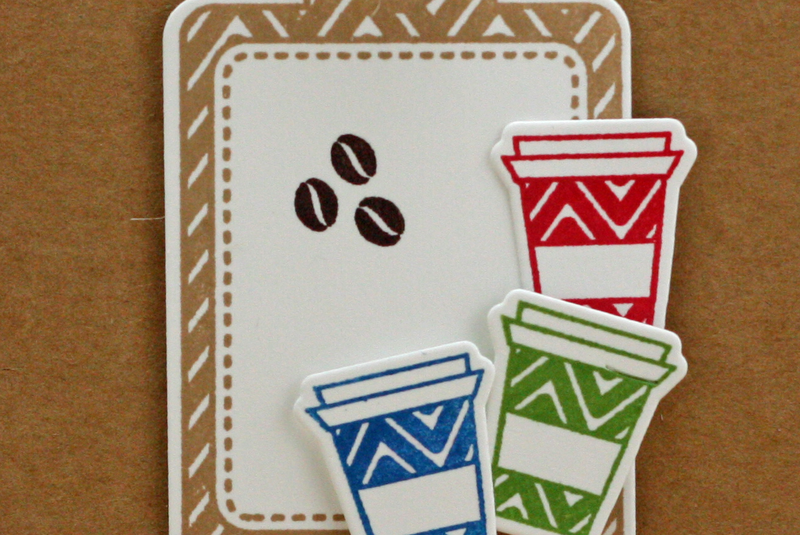 We are featuring Non-Traditional Birthday Cards--no balloons, no candles! 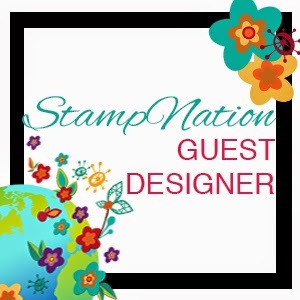 Here is a sneak peak of my project that is being featured as part of today's celebrations over at StampNation. 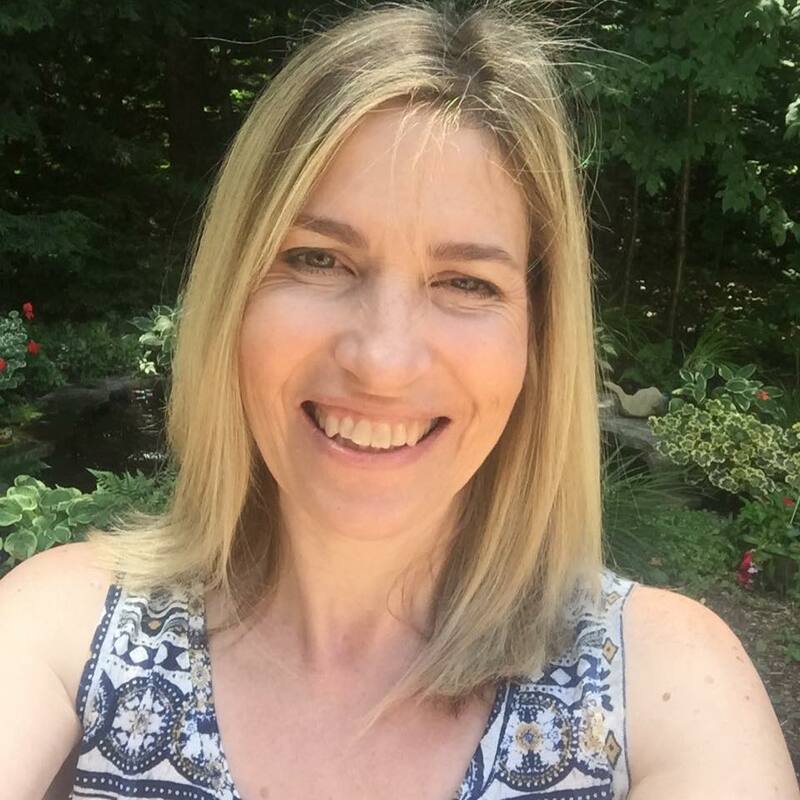 If you are not already a member click HERE to join. yay congrats on guest designing..